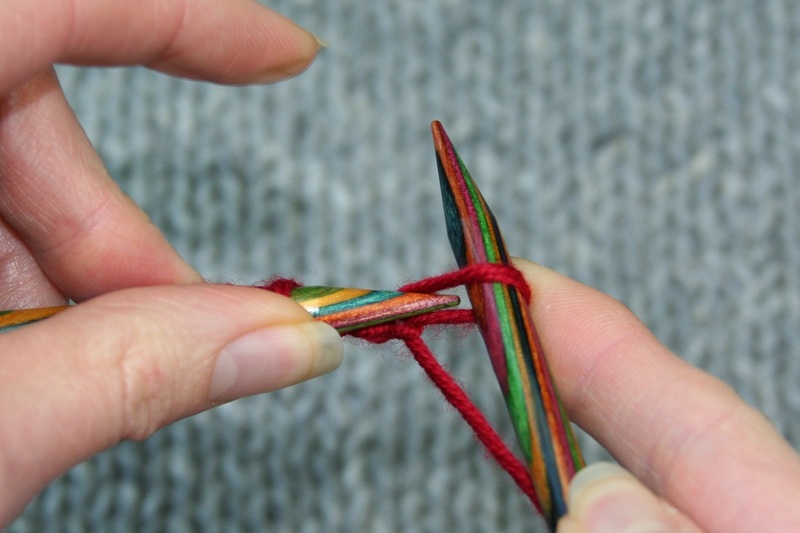 KIT stitch - Knit It Twice. 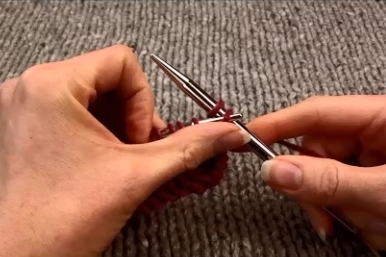 Allows the side edge to stretch further and gives a small decorative bobble. 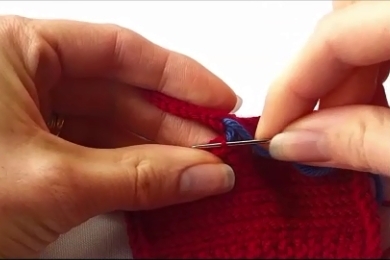 The Twisted Christmas Tree video - the pattern is also available to purchase on Ravelry. 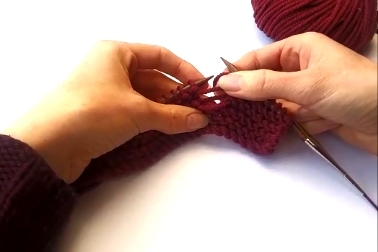 Twisted Christmas Tree video tutorial with backwards knitting instead of purling- no need to turn! Learn how to cast off. 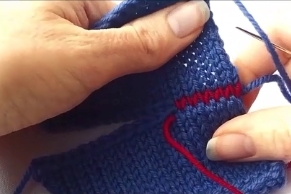 Mattress stitch to make barely-there side seams.